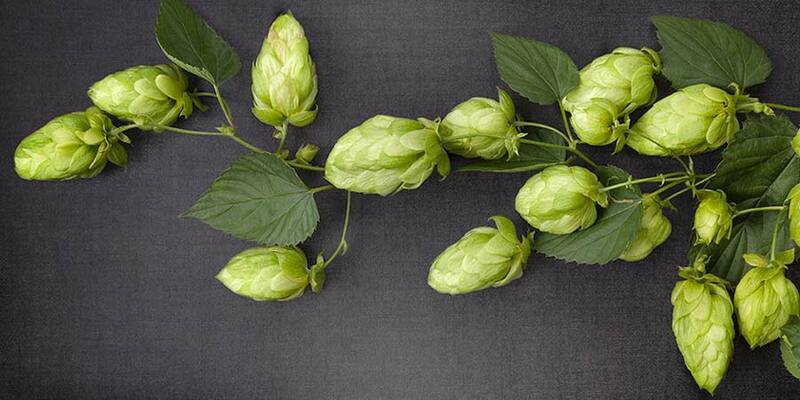 Cashmere is one of the newest publicly available hop varieties. It was released in 2013, along with the varieties, Triple Pearl, Tahoma, and Yakima Gold. All but Triple Pearl were developed at Washington State University’s public hop breeding program. This is exciting stuff, not only for the brewer, but especially for those that grow their own hops to brew with. You can’t help but get excited about the number of hops being released, many with distinct and very novel profiles. But, a cloud shadows this excitement for amateur hop gardeners. 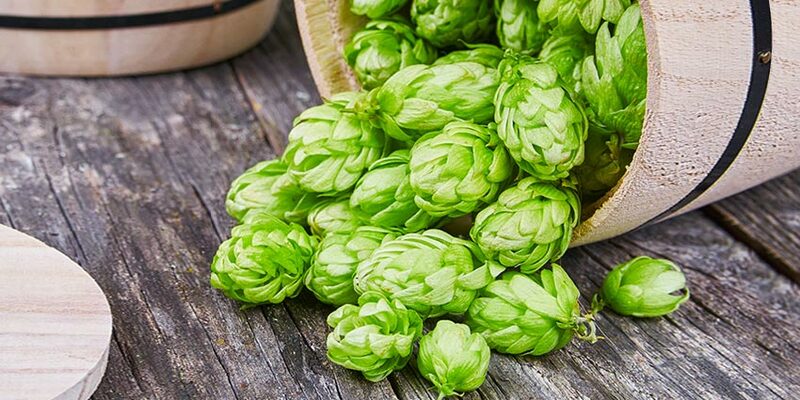 Patented and proprietary hops are becoming more and more of a thing as inventors and growers try to protect their investments. This is understandable, but no less annoying for those wishing they could step into their backyard and, with their own hands, plant and pick from… such as Mosaic or Citra hop plant. Well, don’t fret, you can plant Cashmere and it’s a variety worthy of consideration for both your beer and garden. Its profile has some cascade-like notes, and is even sometimes called the “Super Cascade,” but it also has elements that don’t speak of cascade at all. As to its lineage, Cashmere is the daughter of a female Cascade and Northern Brewer male. Though, it may sometimes seem the propagation of new hop varieties for public use is a thing of the past. 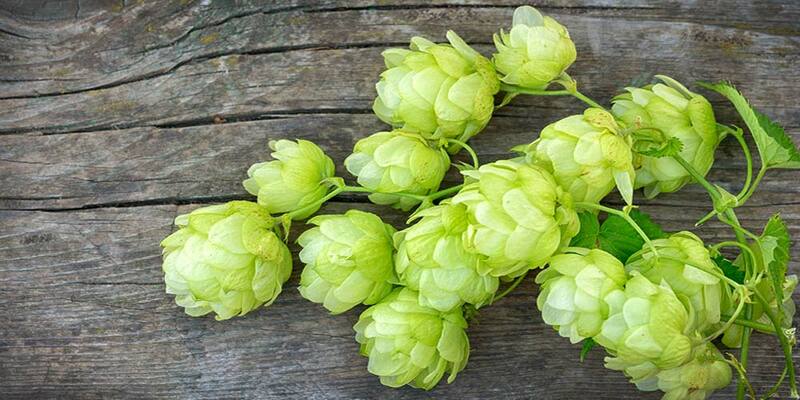 The release of this hop variety in 2013, as well as many others like it, all help shine a little hope for both the backyard gardener and small scale commercial farmers. 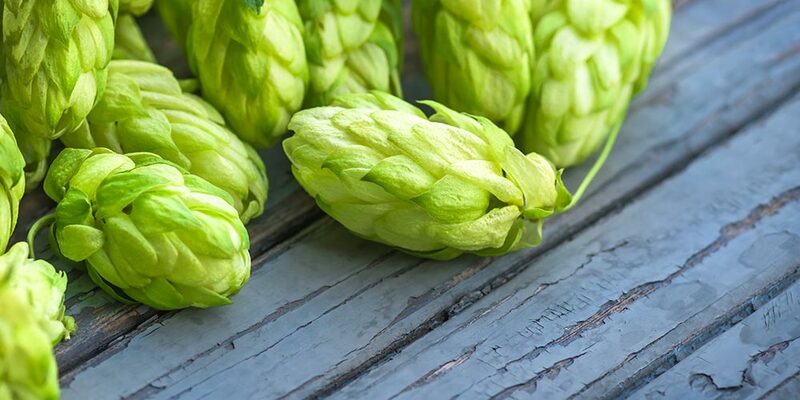 Plus, with the announcement of an agreement between the Brewer’s Association and USDA-ARS to “fund public hop breeding for the purpose of developing and releasing disease resistant aroma hop cultivars into the public domain,” it seems Cashmere and its companions won’t be the last. Cashmere hops are a public variety, so rhizomes and plants are available to those wishing to grow it as part of a home garden. However, because it is a newer hop the availability of plants and root stock may be limited until acreage dedicated to Cashmere grows. Of course, it would still be wise to look into whether this particular variety will grow in your area. Yield — 1,800 – 2,000 lbs per acre. Susceptible To — Moderately susceptible to Downy Mildew, Powdery Mildew, and Drippy Stem Blight. Storage — Excellent; 75% of alpha acid remain after 6 months storage at 68°F. Cashmere is described as having delicate yet strong aromas of melon, coconut, citrus notes, such as sweet lemon, lime, lemon peel, or an edge of grapefruit. You may even notice some tropical whispers of pineapple. It may contain woody, spicy notes akin to coriander, especially when boiled. Bitterness will remain smooth and clean. Cashmere is available in both pellet and whole cone form. However, because it’s a newer variety and still trying to gain its footing, I wouldn’t be surprised if your local brewing supply didn’t have it in stock. If this is the case, not to worry, it is easily available through many online retailers. Cashmere is a good dual-purpose variety. However, it shines most in late additions, such as knock out, whirlpool, and dry hopping. Due to its low co-humulone levels, you can expect smooth bitterness with little astringency when used as a bittering addition. Little, if any, of its bright fruit flavors will make it through the boil of a bittering addition. Later additions will preserve more of the aromas and flavors derived from volatile compounds. The later you use it, the more of the sweet citrus, melon, lemongrass, and coconut will come through. As you craft your own recipe, you may want to avoid combining Cashmere with overly pungent varieties. It’s entirely possible that the delicacy of Cashmere’s fruity profile will be completely over-shadowed. Of course, there’s only one way to find out. Experiment with different combinations, and report back with your findings. There are no truly good substitutes for this hop. Cascade is probably the closest and safest bet, but still not a great substitution. To help you gain a better idea of this hop’s aroma and flavor I would recommend you sample as many of these as you can find. 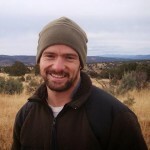 This, ummm… research will deepen your understanding of how Cashmere works in different beer styles and give you a better idea of how to use it in your own homebrewing. Luxury Fiber from Variant Brewing (USA) — Also uses Denali and Comet. 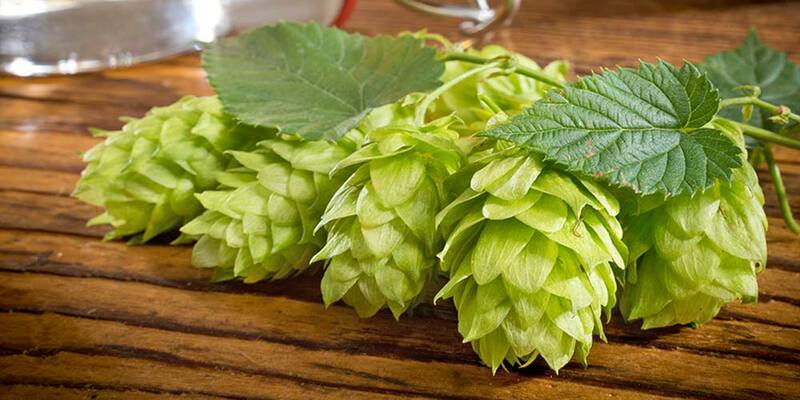 C-Hops from Firestone Walker Brewing (USA) — Also uses Centennial, Chinook, and CTZ. Hop Cup IPA from Empyrean Brewing (USA) — Also uses Newport and Galena. Citramere Pale Ale from Westfax Brewing (USA) — Also uses Citra. 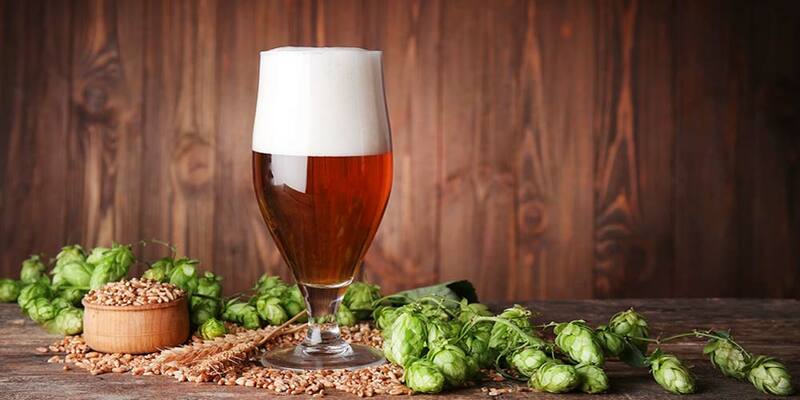 If you have any experience brewing beer with Cashmere hops or have tasted an example not listed above that uses the variety, please share your thoughts with everyone in the comments below.